With the Viking Toys Roadway Playmat set you get 3 cool playthings in one: a town roadway floor mat, a toy storage bin and a toy car set. 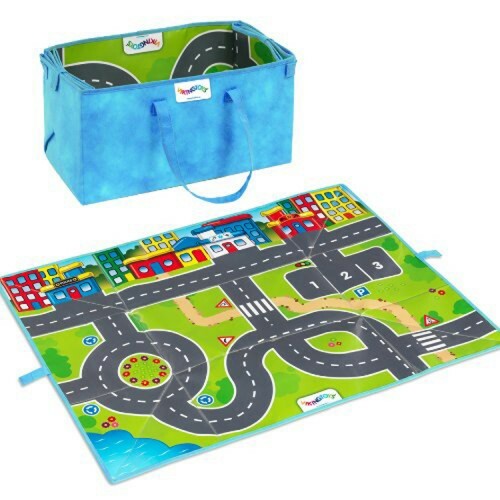 With the Viking Toys Roadway Vehicles Play Mat Storage Bag 3 pcs Playset you get 3 cool playthings in one: a town roadway floor mat, a toy storage bin and a toy car set. 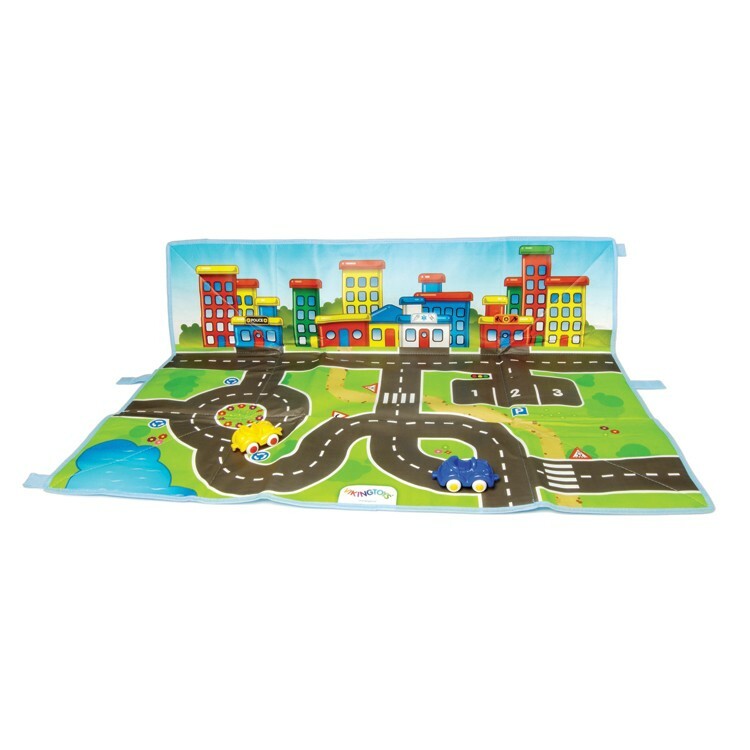 This vehicle playset features a durable playmat that shows brightly illustrated streets and parking spots for your toy cars. 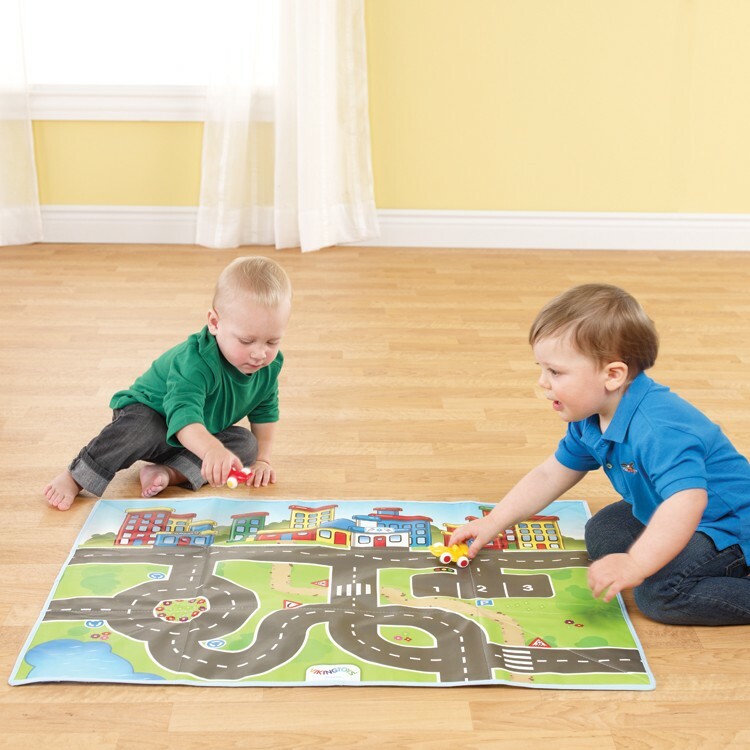 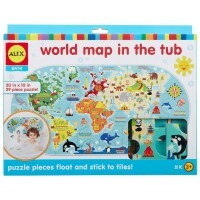 The playmat unfolds to 38.5 x 35 inches. 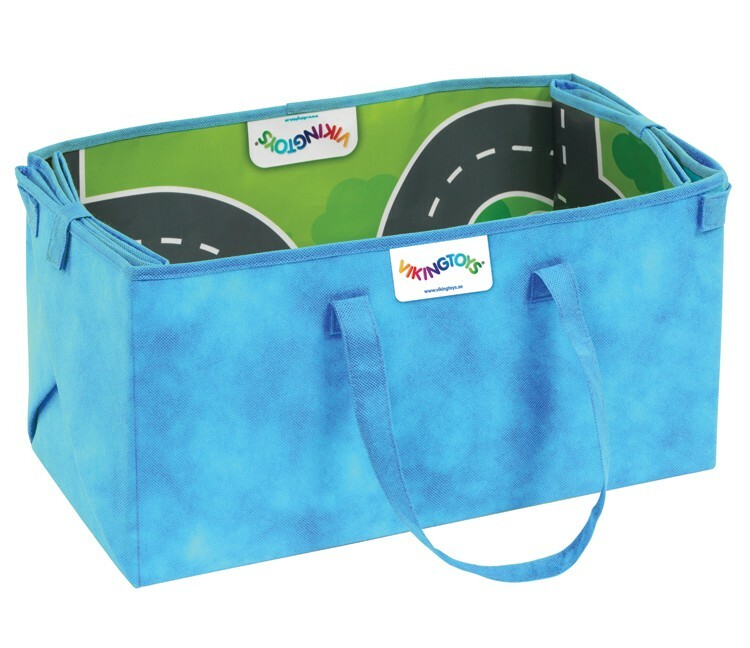 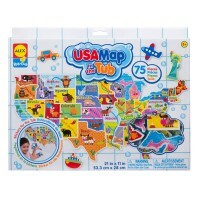 The colorful roadway play mat easily folds in a toy storage tote with carrying handles. 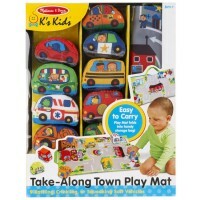 Roadway Vehicles Play Mat Storage Bag 3 pcs Playset includes 2 Little Chubbies vehicles (2.75 inches each). 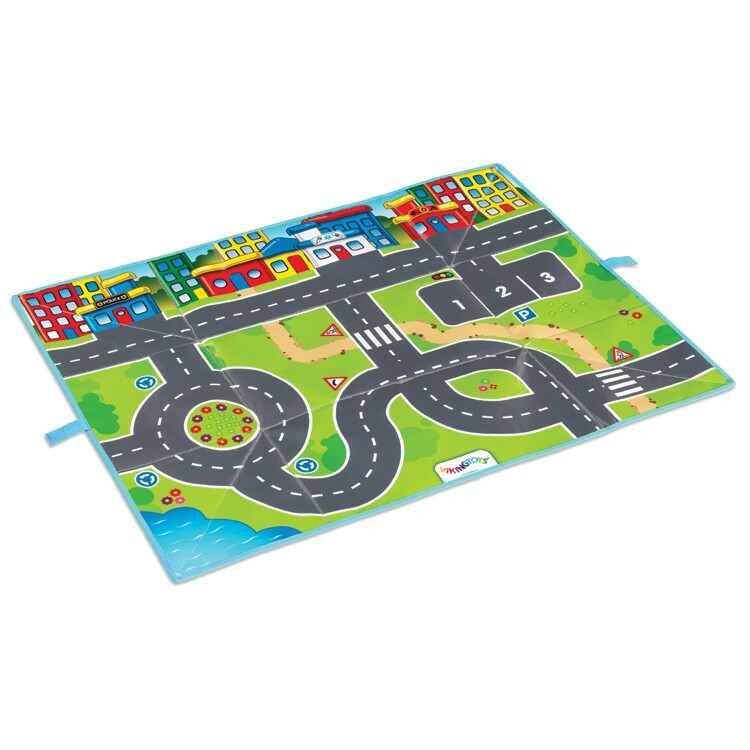 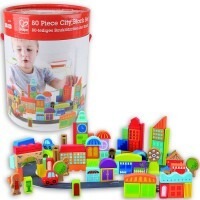 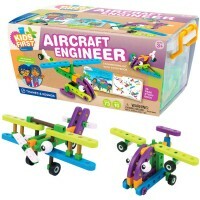 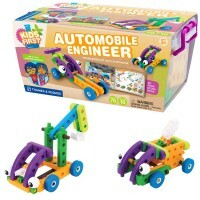 Play with the enclosed chubby cars or add more Viking Toys play vehicles from Educational Toys Planet to fill the roads of your play town with more traffic. 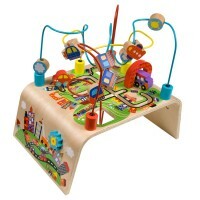 Done playing? 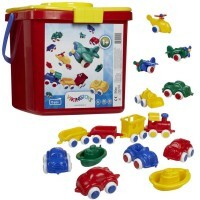 Store all your play cars in the storage bin until the next vehicle play time. 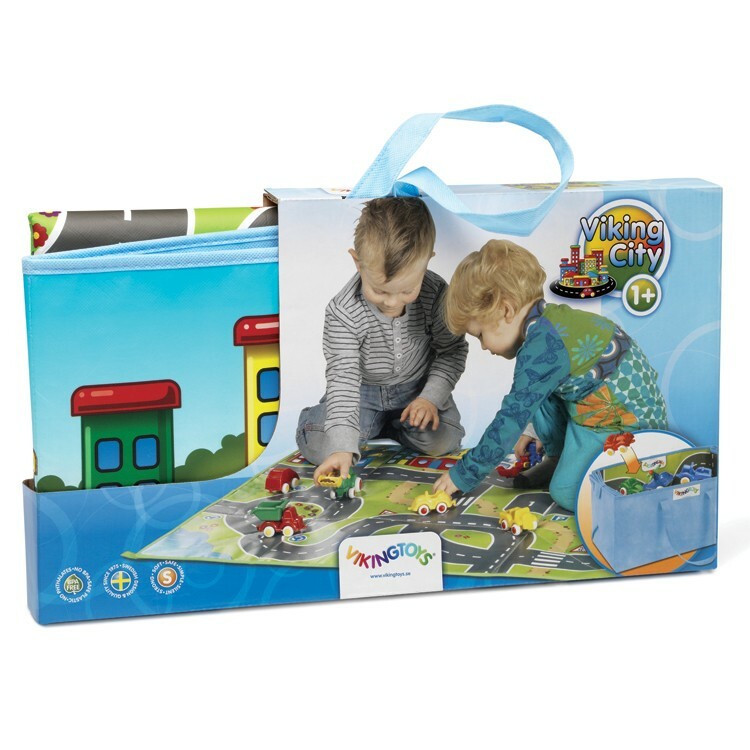 Dimensions of package 1.5" x 17" x 9.25"
Write your own review of Viking Toys Roadway Vehicles Play Mat Storage Bag 3 pcs Playset.